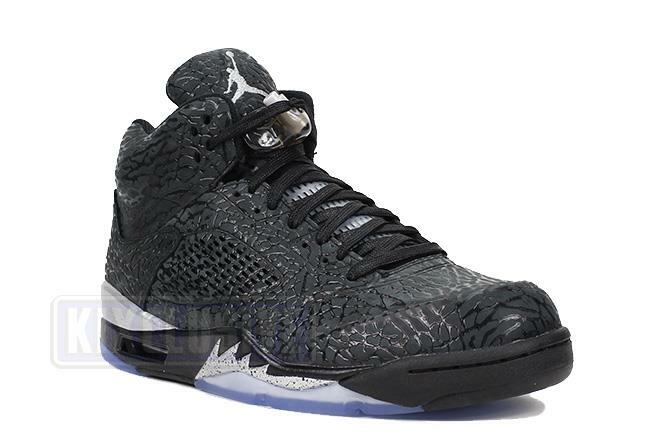 Info: Tinker Hatfield continued to revolutionize the shoe game with the Air Jordan 5, as it was the first to boast a clear rubber sole and lacelocks. 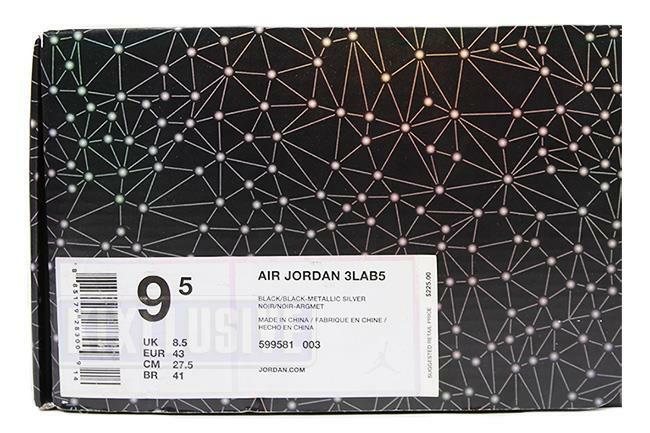 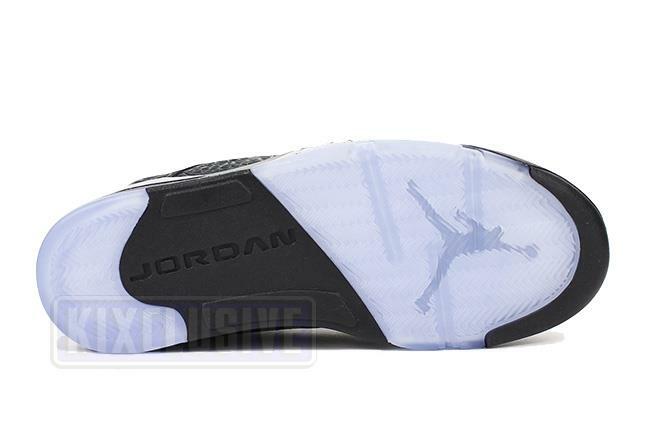 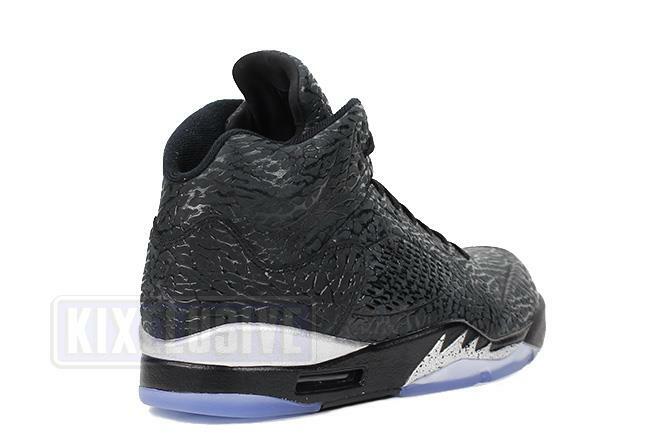 This is the third colorway of the 3Lab5 series and is covered in a black elephant print along with hints of metallic silver on the midsole and Jumpman logo. 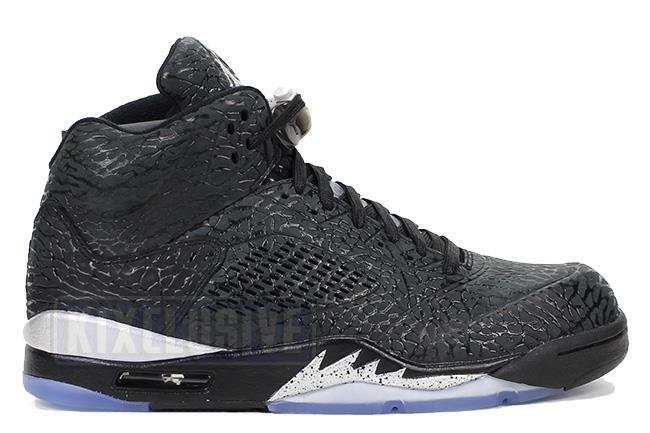 July 2014 quickstrike release.